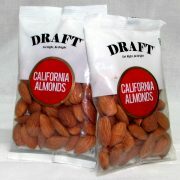 What are DRAFT’s quality standards? 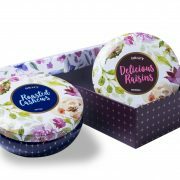 Dry fruits are available is several quality grades and most products available in the market are mix of higher & lower grade dry fruits. 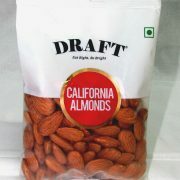 DRAFT dry fruits contain only highest quality nuts that are rich in taste and nutrition. Yes. Our cashews, Almonds and Pistachios are oven-roasted and salted. We offer Cash on Delivery in select locations. * We also have online payment gateway so that you can complete the order with your credit/debit cards/ Netbanking. *Cash on Delivery is available in Tamil Nadu, Kerala, Karnataka, Andhra Pradesh, Telangana & Maharashtra. I paid online, my account was debited, but the order was not confirmed. On the rare occasion that your payment didn’t go through but your account was debited, please reach out to us at care@tatvaindia.com or call us at +91 – 44 – 4040 0455. If order not processed, rest assured that any amount debited from you will be reversed to your account within 7 working days.